I recently had the chance to check out a salon in my neighborhood that offers nail care services using a blend of their own skin care products. 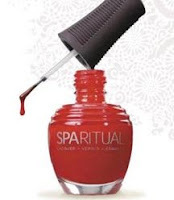 Zerene Salon exclusively uses a nail polish called SpaRitual, which is vegan, DBP, formaldehyde and toluene free. Why avoid these ingredients? Well, for starters, DBP, or dibutyl phthalate, is a plasticizing ingredient that has recently been banned for use in cosmetic products in the European Union. DBP is a potential developmental and reproductive toxin that may cause a broad range of birth defects. Toulene is a toxic volatile organic compound often used as an industrial solvent and formaldehyde is great if you want to preserve yourself. It is used as an embalming agent. How well does it work? Initially, the nail polish is a little more liquidy than the "standard" polishes and you might find you'll need an additional coat to get the coverage you like. But, as the product ages and gets exposed to the air, it will thicken up. I found it lasts just as long and is as chip resistant too. I'm pretty excited to see that there are tons of nail polishes on the market that are removing some of the more insiduous or, at the very least, questionable, chemicals from their products. Is it as good as not using nail polish? Well, no, but if you like to have your nails painted, make sure you buy safer products. And, if you get your nails done and they don't carry these types of products, ask them to start stocking them. Or, better yet. Bring your own. Anonymous - I didn't get paid for anything, nor did I get a free sample or was contacted by the company. But thanks for the accusation. I just ordered some Piggy Paint Nail Polish for my daughter. 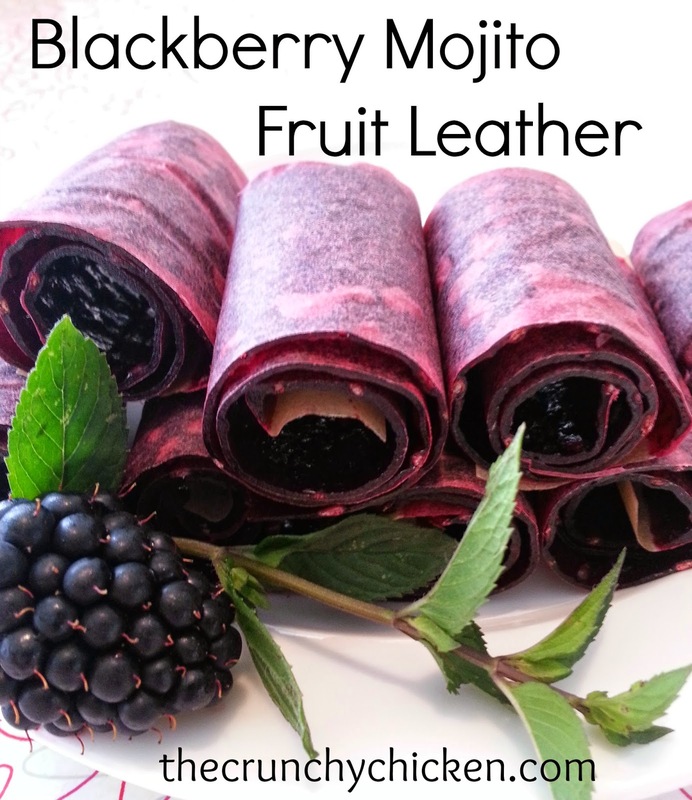 Has anyone tried this one? who knew? I don't get my nails done very often, but now that I know about the toxins I will ask for the safer stuff. thanks for the heads up. This is rad! I love gentler products, thanks. I don't paint my fingernails, since they'd just get ruined anyway. I use polish from Honeybee Gardens on my toes, since I feel they're much more appropriate for work than unpolished toes. Don't forget, I work with teenagers so there is always some pressure, and unpainted toes are a sacrifice I'm not ready to make. I love painting my nails with the Honeybee Gardens polish, since it doesn't smell at all! I hate that nail polish smell. It is harder to get off, though, since it works in a different way than a traditional polish. However, I tend to stick with the same color so I just touch it up. I have to say that I'm way too frugal to get a pedicure when I can just do it myself. I love to soak my feet in a bowl of cool water on a hot day, especially after walking around in the garden with barefeet. The only time I got a pedicure was for my wedding, and I figured that was a special enough occasion. Thanks for this post. My little girl is 3 and she is totally into nail polish. I knew there was bad stuff in it, but I wasn't sure what or what it did and I wasn't sure if there were alternatives. Thank you to all the comments, too, because now I know there are several alternatives! So now I think I will replace the polish she has so that I don't have to worry! Hippygirl - My five year old is totally into nail polish too. There are a number of more "mainstream" polishes that don't have all the chemicals, even the cheapo $1 bright pink stuff. I'm sooo excited that you posted this. One thing I can't live without is polish on my toes.